NuGet Gallery | Packages matching Tags:"exchange"
135 packages returned for Tags:"exchange"
.NET Error handler/logger used internally at Stack Overflow. Primarily for logging all unhandled exceptions to SQL, but also supporting JSON and Memory based logging. The Exchange Web Services (EWS) Managed API provides a managed interface for developing .NET client applications that use EWS. By using the EWS Managed API, you can access almost all the information stored in an Office 365, Exchange Online, or Exchange Server mailbox. 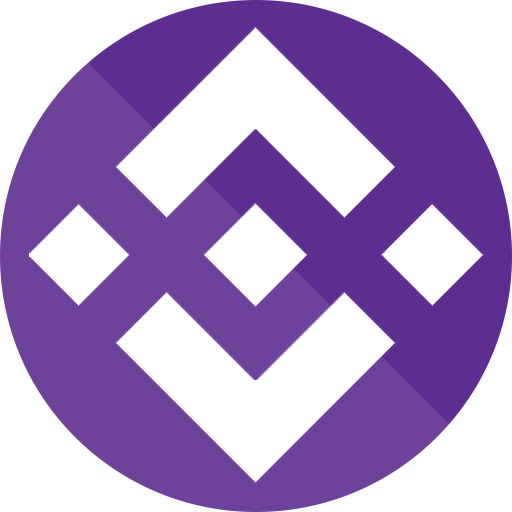 The Binance CryptoCurrency exchange C# wrapper of the API. It is built in dotnet core, supports all REST and WebSocket endpoints, has full logging capabilities, a built in Cache for selected endpoints, a Rate limiter and more. Enjoy Binance API data, fast and reliably. The library allows you to implement the exchange of any objects from anywhere to anywhere. Библиотека позволяет реализовать обмен любых объектов откуда и куда угодно.